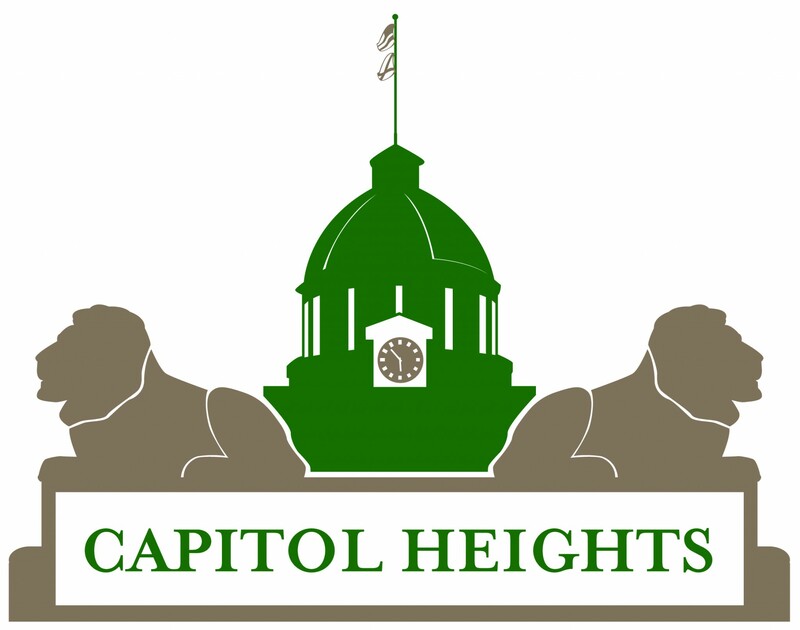 The Capitol Heights Executive Committee held its regular meeting on July 1, 2008 at the Capitol Heights United Methodist Church. The meeting was called to order at 6:10 p.m. by Cynthia McCollister, President. Randall Culp reported on the neighborhood watch, membership, and the local historic destinations. Cindy Keeping requested that the committee address the issues surrounding the landlords not maintaining their rental properties. This will be done after the Centennial and as part of the “Marketing Capitol Heights” project. Cynthia McCollister indicated that the committee would address the shed reorganization and landscaping at the October or November meeting. A business yard of the month had been suggested as something CHCA should do and after much discussion it was agreed that this would not be beneficial. Cynthia McCollister agreed to obtain the digital camera from Helen Harris and to formulate a sign in and sign out program for obtaining the camera. Randall Culp agreed to chair the yard of the month and the green space committees. He also suggested that we attempt to get sponsors for the yard of the month in an effort to obtain prizes for the yard of the month winners in exchange for advertisement. The committee briefly discussed the situation concerning the new playground equipment for Armstrong Park and agreed to readdress at a later meeting. Other items discussed by the committee included the gathering of neighborhoods, the purchasing of fund raising merchandise, and how to allocate next years BONDS grant. After much discussion, the Executive Committee agreed to reallocate the $1100 dollars of the BONDS 2007-08 grant, originally allocated for the historic school sign, over to the centennial celebration. It was also agreed that the funds from the BONDS grant would be exhausted, before the $2500 donated by the Civic Association could be used. A motion to adjourn was adopted. The meeting was adjourned at 7:30 p.m.